If you or a loved one is seriously injured by a dog or a known canine, you may or may not have a legal case against the dog’s owner. Much depends on the situation leading up to the bite and the dog’s history. Most states have a specific dog bite law, but that’s not the case in Texas. Instead, courts rely on common law in dealing with dog bites. Even if a dog has never previously bitten someone, a victim may still receive compensation if they can prove the owner/handler was negligent in exercising reasonable care over the dog. 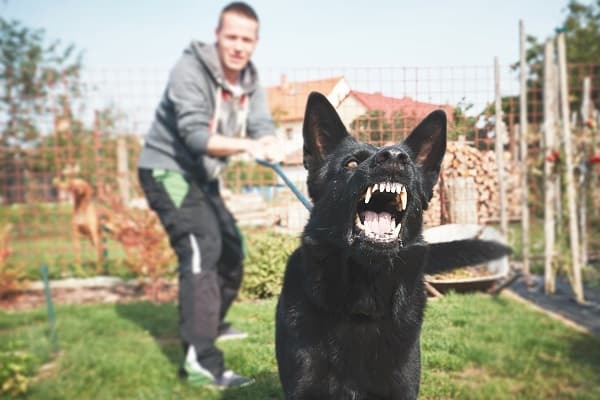 Someone who lets their dog run loose in the neighborhood may be found liable if the dog bites a person while unrestrained. If a dog has previously bitten someone, it is considered a dangerous dog. In such cases, the victim does not need to establish negligence on the part of the owner/handler, because the fact that the dog is dangerous is already known. If a person is trespassing on another’s property at the time the attack occurred, it is much harder to prove owner/handler liability. Such cases involve comparative negligence on the part of the victim, meaning they are considered at least partially responsible for the attack. For example, if there is a “Beware of Dog” sign on the property, and an individual trespassed, the owner/handler has a much stronger defense. Under the doctrine of comparative negligence, if the victim is found more than 50 percent at fault for the biting incident, they are not entitled to compensation. Besides trespassing, this may hold true for other canine/human encounters, such as a person putting their hand through a fence on the dog owner/handler’s property to pet an animal and receiving a bite in return. Any provocation on the part of the victim toward the dog, such as teasing, may also affect comparative negligence. In a worst-case scenario, where the victim is seriously injured or killed by a dog, criminal charges may apply. In such cases, the owner/handler may know the dog is dangerous but does not secure the animal and a subsequent attack is unprovoked, or the dog is loose and attacks someone while not on the owner/handler’s property. If you or a loved one has suffered a dog bite, contact the Dashner Law Firm for a free consultation. Call today at 972-793-8989 or 817-864-9980.